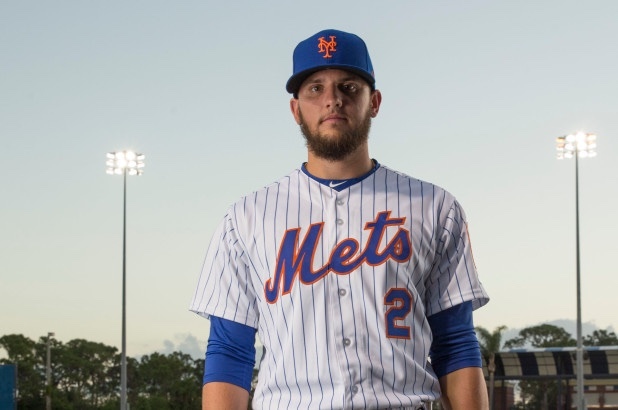 To make room for the newest Met that signed, the Mets have announced that Gavin Cecchini will be designated for assignment. Cecchini was drafted as a shortstop by the Mets in 2012 as the 12th overall pick and never really caught any traction with the big league team till the 2017 season. The infielder only played in 36 games for the Mets combined throughout 2 seasons and has a career slash line at .217/ .270/ .301/ .571 in 83 at bats.